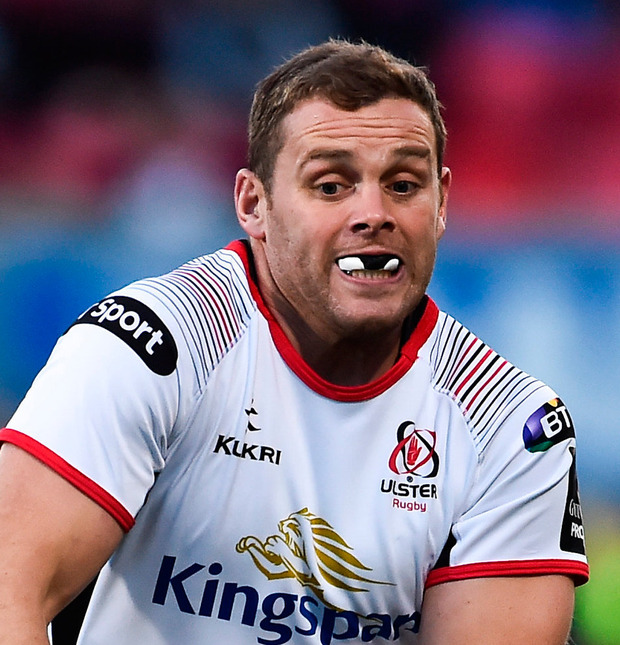 Ulster's Darren Cave has warned that the side's progression to the quarter-finals of the Champions Cup will count for little if they fail to qualify for next year's competition. Cave will be part of the side who take on Southern Kings in the PRO14 this evening with only seven days to go until the eagerly-anticipated European last eight tie against Leinster. Ulster, who have Marcell Coetzee back today, entered the weekend in the last Champions Cup qualification spot. "There is no hiding it, next week is a big game," said Cave. "We have not been at that (stage) in Europe for five years, it is too many. "As big as the game is next week, we need points in the league, I have been saying that. We got 16 in our last four games thankfully and that has been great. "There is no point in getting to the final, or a semi-final or beating Leinster and then sliding down the PRO14 and not making the Champions Cup for next season. "That is not what this club is all about. Every game is a big game for the rest of the season." Especially for Cave who admitted earlier this week he is still weighing up his options when it comes to his playing career beyond this year. Out of contract in a few months, the man who stands second in the province's all-time appearance list hasn't decided if he wants to pursue another deal. "Listen, I love playing as much as I ever did, probably more than I did because I do not take it for granted as much. "There was probably a time in the middle of my career where I thought I was going to be playing forever. I am not sure how close the end is right now but I would be surprised if it was in five years. "Like, there are times when in the Dragons or Zebre changing room after the games (recently) when you think why would I ever walk away from this? "I always presumed I would play until I was 35 or 36 and I would retire injured or just when I could not physically hack it any more. I suppose I have changed my tune a little bit on that, but I have not fully made a decision."